Our window repairs are the highest quality and if necessary we use the highest quality replacement windows on the market. 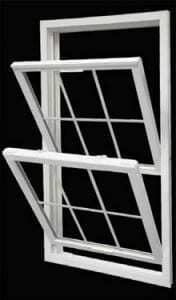 If it’s time for new replacement windows in your Martinsville NJ home, our windows offer low maintenance and ease of care. They are also very durable and some offer the added wooden appearance and style to compliment your decor. Markey Home Remodeling employs and only uses our own factory-trained, professional window installers. Each repair is durable and meant to last.